Middleton Tavern in Annapolis Maryland was established in 1750. The tavern served as a place for members of the continental congress to meet and unwind after historic occasions such as ratifying the Treaty of Paris and the resignation of General Washington’s Commission. The tavern still operates today and was remodeled in 1983 to accommodate some expansions. 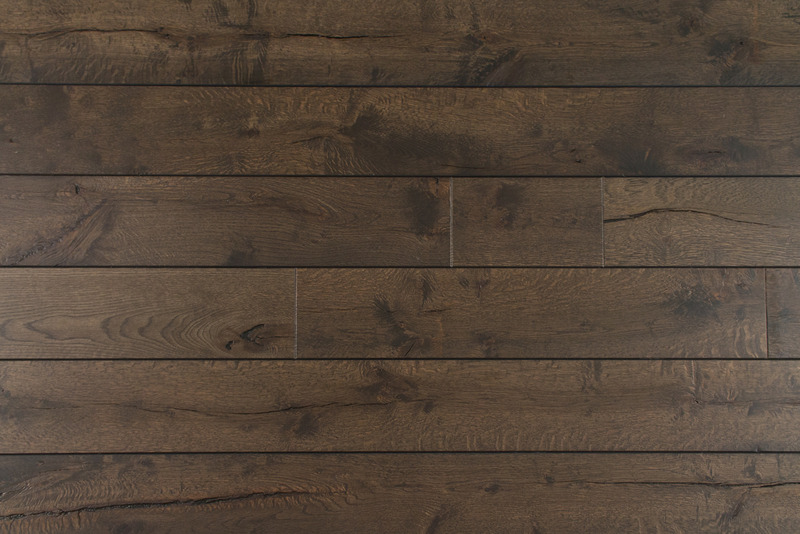 This wide plank wire brushed distressed engineered white oak is a deep brown color that can compliment any space. Make sure it's a match. 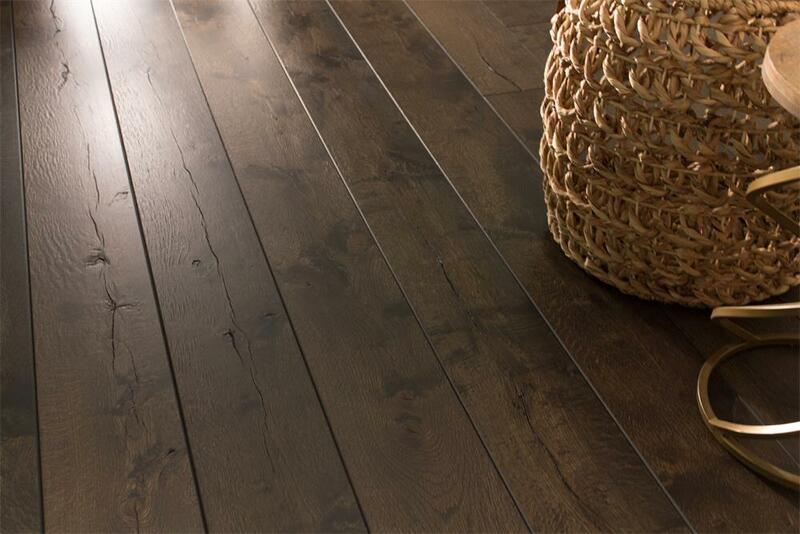 Choosing the wrong type of wood floor is a common (and very expensive) mistake. Our Revel Wood Selector takes less than 5 minutes to complete, and ensures that this particular wood is compatible with your home's unique conditions, such as climate and architecture. 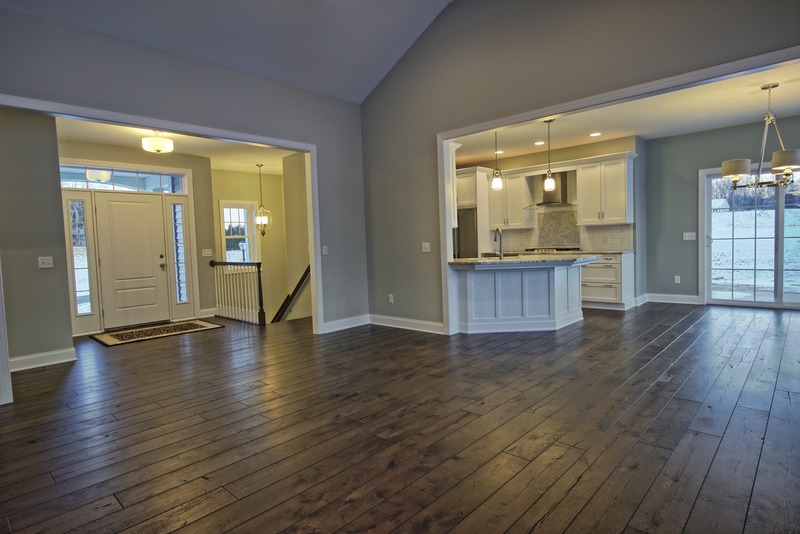 Hardwood floors are a huge investment, and we're serious about helping you make the right decision. This sample box is now /4. This product has limited availability and may take longer than normal to ship. Square Feet Per Carton: 23.33 sq. ft.
Total Square Feet: 190 sq. 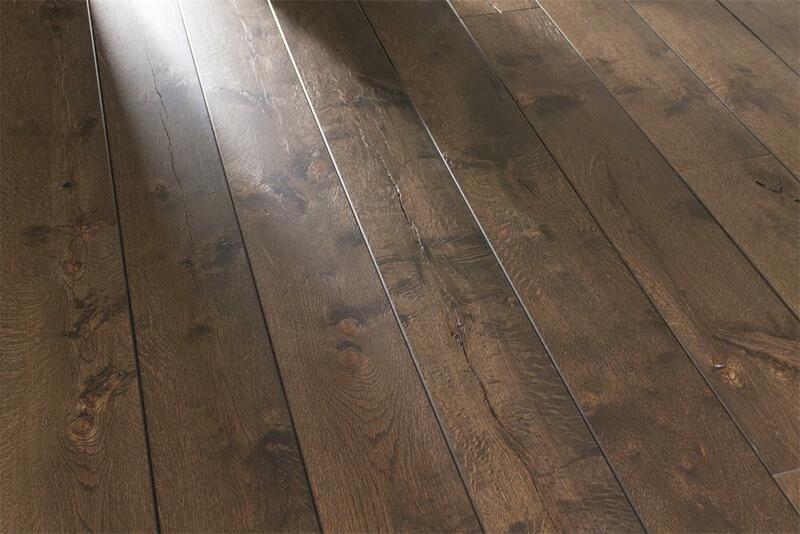 ft.
Flooring is made to order and the minimum ship time is two weeks. Check availability and request delivery date at checkout. Total Square Feet: 11 sq. ft. When we first saw the initial prototypes of this collection, we knew we had something truly special. A wide plank, wire brushed, distressed white oak sourced and manufactured completely in the United States was a rare thing to find. We found it to be so revolutionary, that we felt the only way to do it justice was to name it after places that inspired - and were inspired by - America’s revolution. The American Tavern collection is a testament to American manufacturing and engineering. The attention to detail is remarkable, all the way down to the rounded edges so you could walk across it with no shoes and not catch your sock on anything. This collection is a true conversation piece. 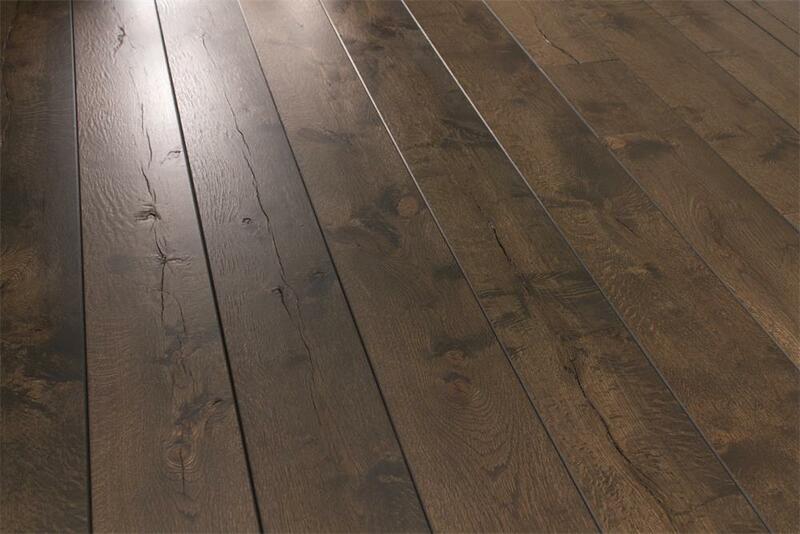 Our hardwoods are sourced exclusively in North America, and we personally vet every supplier to verify that their sourcing and manufacturing practices align with our high standards. We’re proud that every hardwood we offer is handmade, premium quality, responsibly sourced, and deliberately selected for excellence. A brief overview of who we are, what we do, and where we’re going. 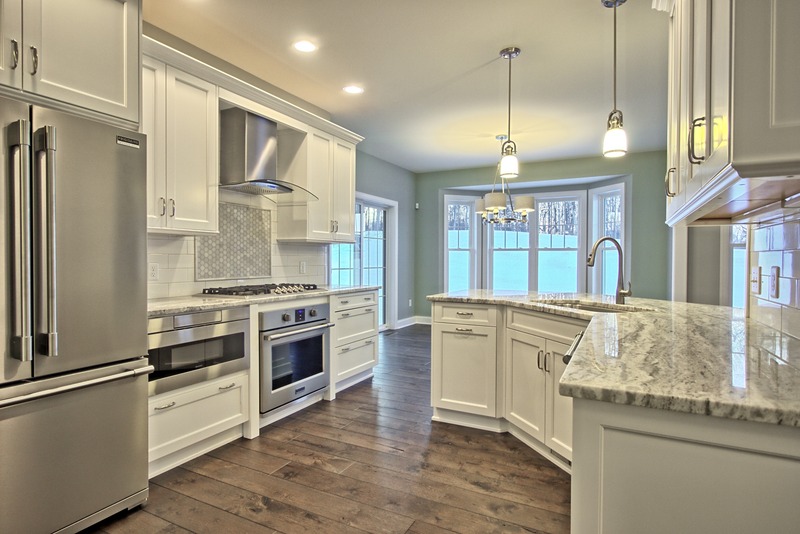 Check out the most frequently asked questions from homeowners & the design community. Learn about the perks we offer interior designers, contractors, & industry professionals.